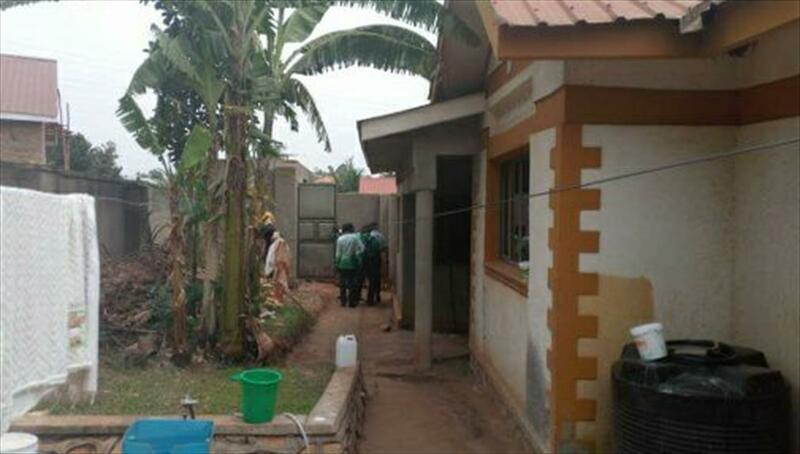 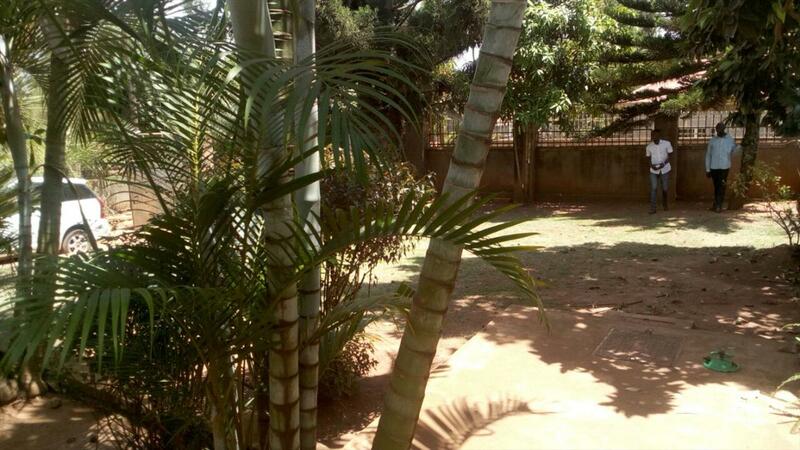 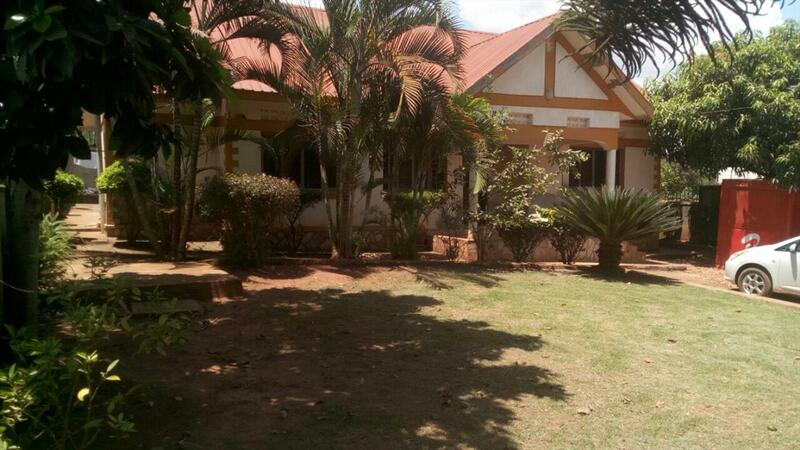 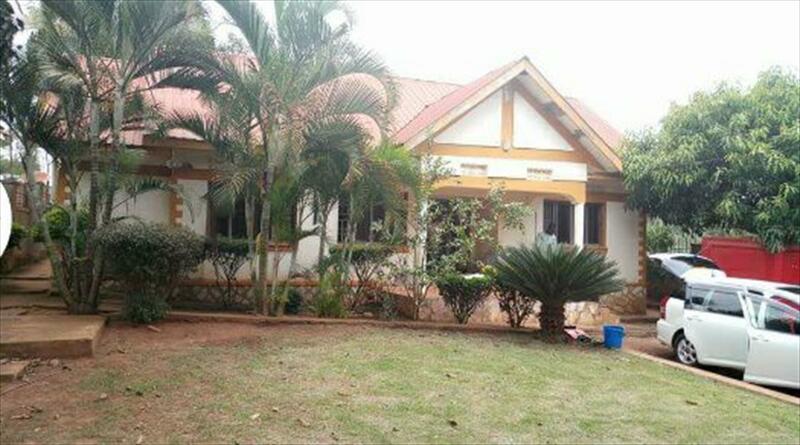 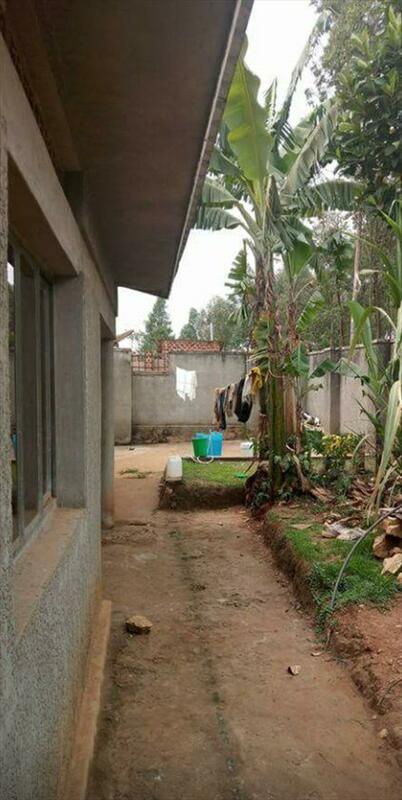 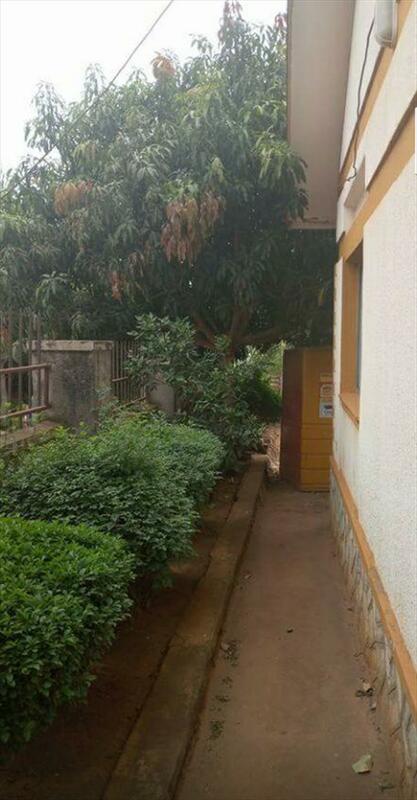 3 bedroom bungalow for sale at Kira, it has 2 bathrooms and toilets, built on 15 decimals with a nice compound and mature gardens. 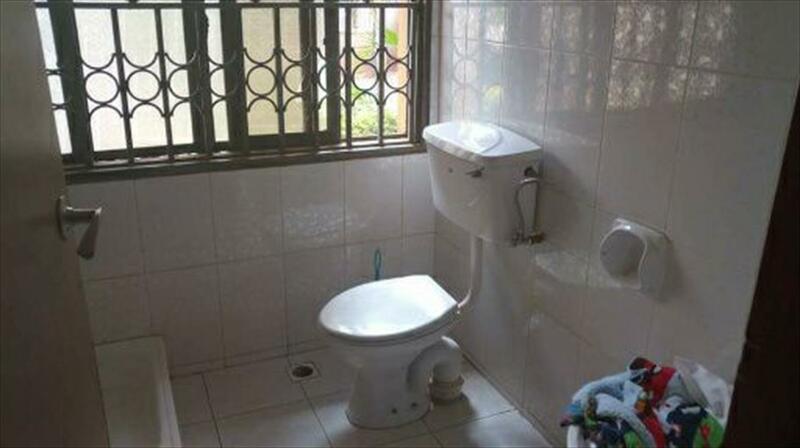 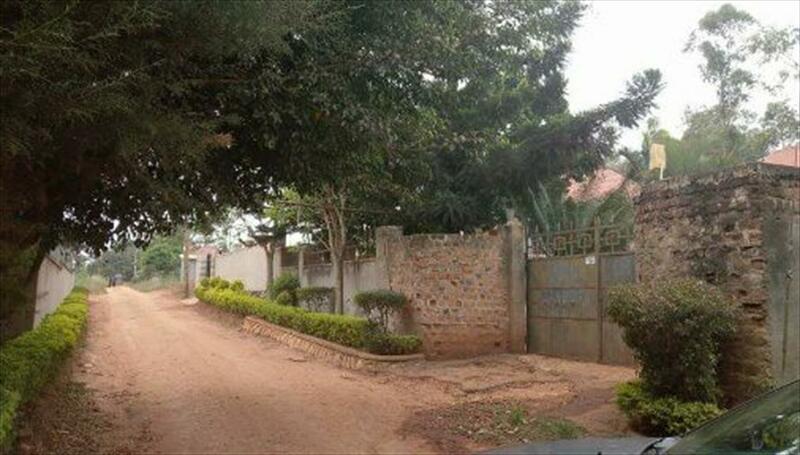 The asking price is 140m , slightly negotiable depending on payment terms. 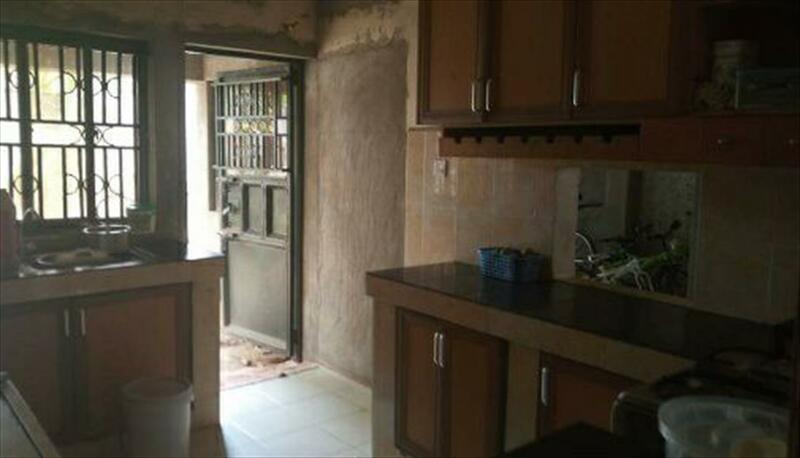 Am interested in viewing this property (with code 19095) on 4/21/2019 at 3:00pm, please confirm my appointment.